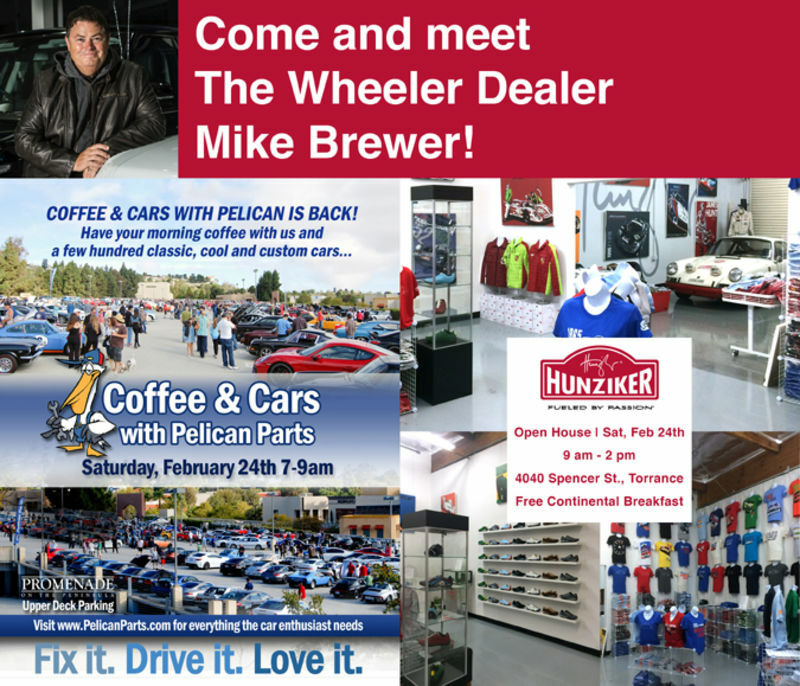 Mark your calendars for Pelicans next Coffee & Cars - February 24th, 2018! In just over two weeks, we will be hosting the first Coffee & Cars with Pelican of 2018 - and it’s going to be a special one! 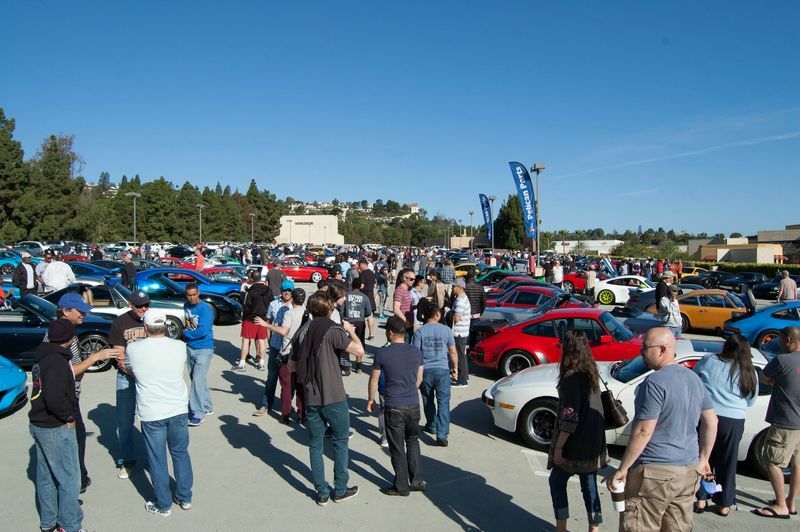 Enjoy the early morning with some coffee and other car enthusiasts as you admire the eclectic makes and styles that gather at the event; including classics, customized, restored, street, and full-out race cars. Mike Brewer from Wheeler Dealers and Nicolas Hunziker of Hunziker Design will be making an appearance as well. The fun continues with an Open House at the Hunziker Design studio in Torrance immediately afterwards. With tasty samples from Starbucks and even something for your four-legged friend from Centinela Feed & Pet Supplies, it’s sure to be a fun filled Saturday! We hope to see you all there!